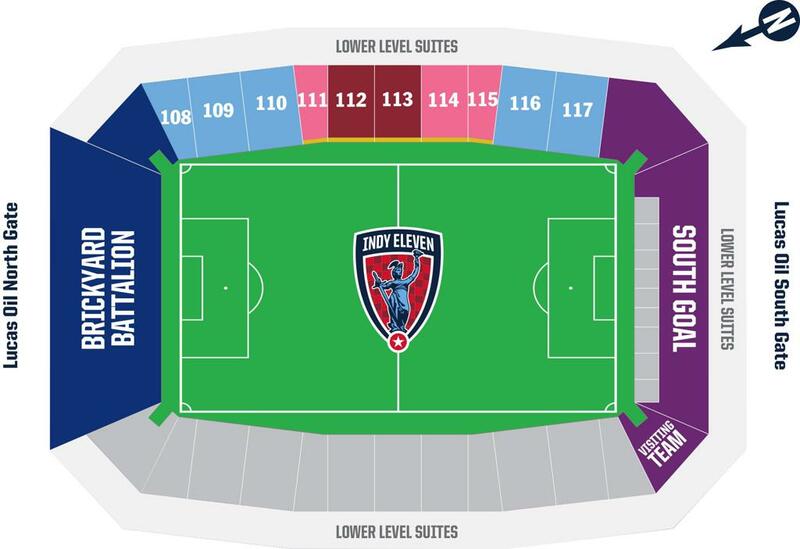 With the start of the 2019 USL Championship season just around the corner, Indy Eleven is happy to announce that single game tickets for the club’s Home Opener at Lucas Oil Stadium on March 30 against Hartford Athletic will go on sale Friday, February 15. Tickets to the remaining 16 home games will be available for purchase on Friday, March 1. After getting approval, Indy Eleven’s field of play will be extended to 120 yards for the 2019 season. Indy Eleven Head Coach Martin Rennie looks forward to the opportunities the expanded field dimensions will provide.